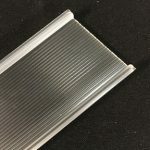 MicroTEK™ reduced and low glare profiles are designed to reduce glare in LED lighting applications and help lighting products achieve low UGR (unified glare rating) performance. High efficiency, smooth optical planes are produced that exhibit low levels of glare with a pleasing opal or patterned appearance. 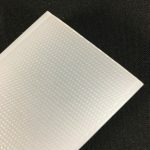 Anti-glare structures produced using proprietary embossing techniques and are optimized through design experiments in a number of LED lighting product architectures. UGR ratings below 20 are typically achieved when using low glare profiles correctly and optimizing placement of luminaires/fixtures. 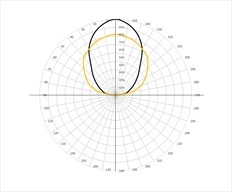 Low glare profiles also exhibit good wide angle cut-off performance particularly between 70 to 90 degrees from normal. 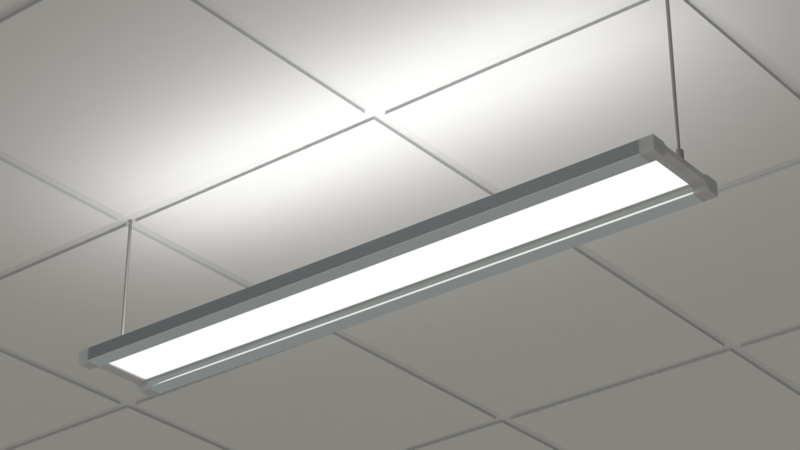 A positive by product of this form of glare reduction is that more light is directed into the area beneath the fixture thereby increasing the “useful lumens” that fall within the given work area. How it works: MicroTEK™ reduced and low glare profiles work by refocusing the light that would otherwise be exiting the fixture at a wide angle. 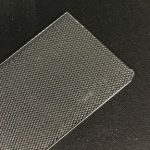 Glare is eliminated by ensuring that the amount of lumens from a given surface area visible to the viewer and the visual contrast of that area when compared to other surfaces is kept to acceptable perception limits.